This fleet is made by Christians, for Christians. 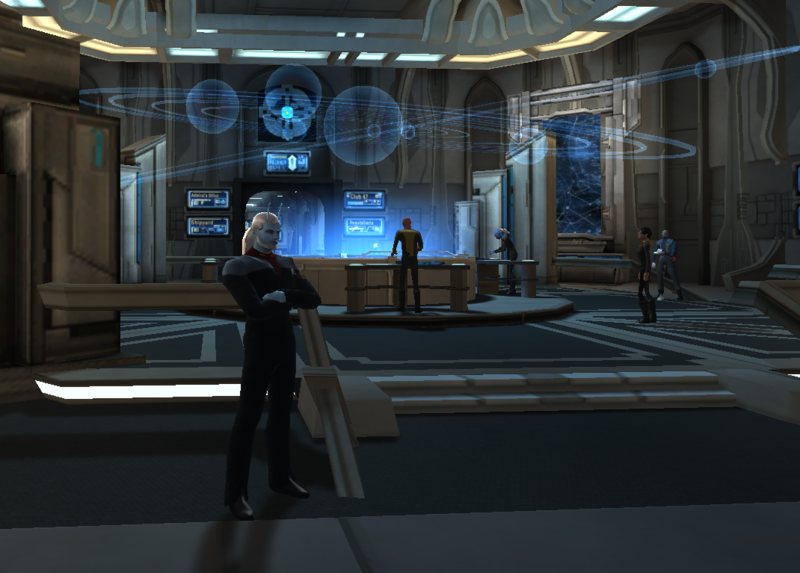 Simply put, you will find fellowship in Christ and fun in star trek Online and the Lighthouse fleet. Lighthouse fleet enjoys its alliances with all Christian guilds in the Zion Fleet Armada and is also a member of the Christian Gaming Community. We are a friendly and casual fleet that enjoys good fellowship and good fun. Members of the Lighthouse fleet will help those that need it, in whatever form that is needed. There are many members of the Lighthouse fleet or the CGC members that can help with almost any aspect of the game including ship builds, PvP, PVE, crafting or any mission or event. If you have any questions about The Lighthouse Fleet please feel free to contact any member for more information. 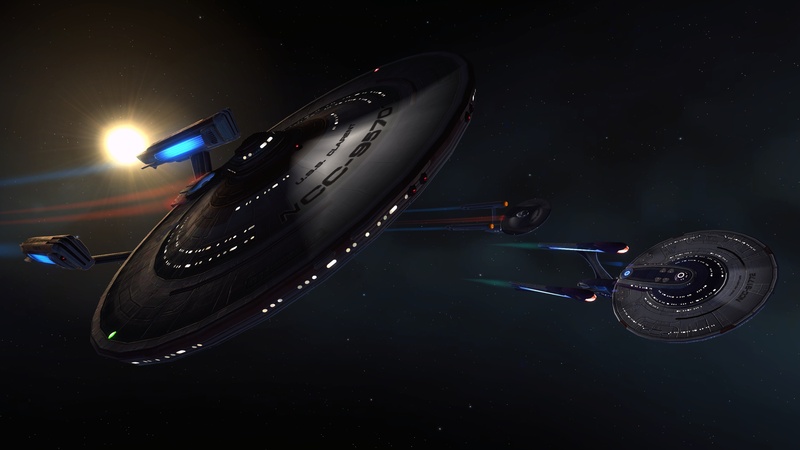 (Whispers) We are the only fleet in the Christian Gaming Community that has a fleet song. It’s called “Shine” by the Newsboys.